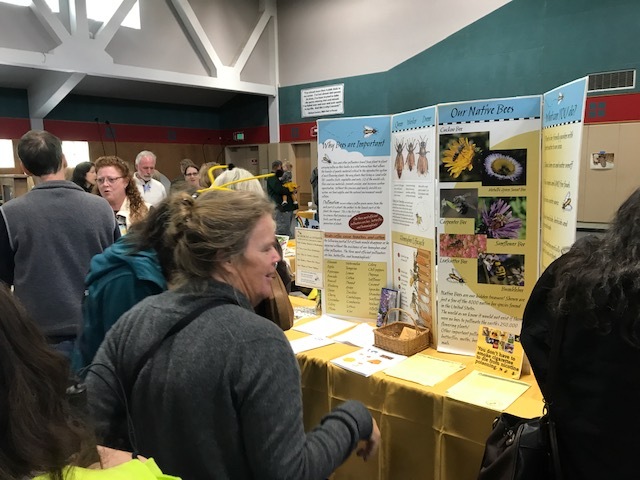 The Humboldt County Beekeepers Association is a 501c3 non-profit organization. 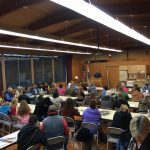 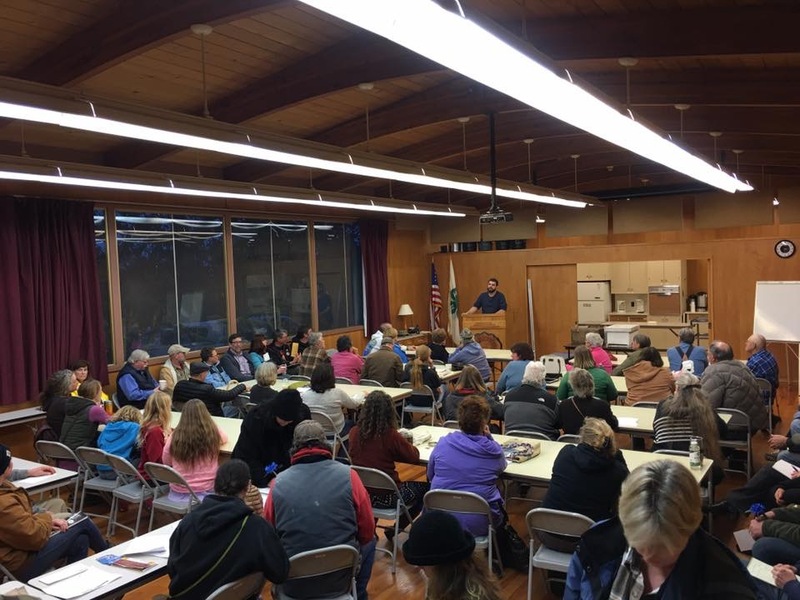 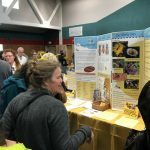 The beekeepers of Humboldt, Northern Mendocino and Trinity counties are represented at meetings and events throughout the year. 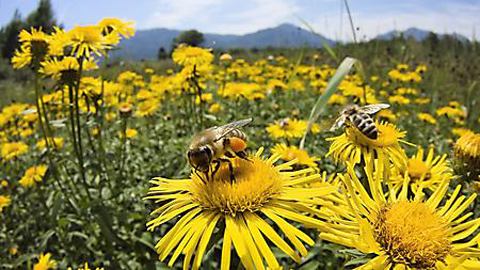 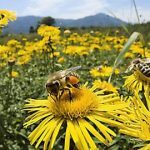 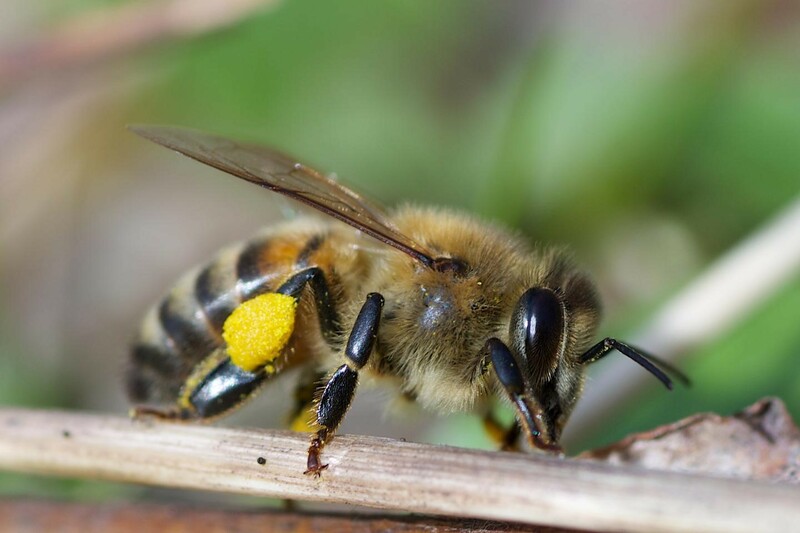 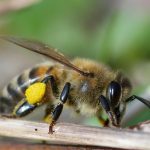 Donations to HCBA is used for beekeeping and the conservation of pollinators, while promoting best management practices for sustainable beekeeping.